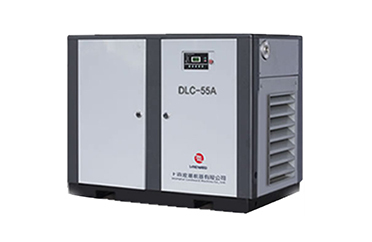 The principle of compressed air supercharger is to use the low pressure of large area piston to produce high hydraulic pressure of small area piston. Air booster pump used in the original air pressure system to increase the pressure of the working environment, can increase the air pressure of the working system to 2-5 times, only the compressed air in the working system can be used as a gas source. The pump is suitable for pressurization of single air source. Two. Typical applications of compressed air supercharger. 2. The output force of pneumatic actuator is insufficient and the installation space is limited. When the larger caliber actuator is not allowed to be used, the booster pump can be used to increase the control pressure. 3. Other requirements such as fixture miniaturization, and when the output requirements are larger, booster pump can also be used to increase output. 6. Simple maintenance: Compared with other gas drive pumps, the pump can accomplish the same work, but its parts and seals are less, and maintenance is simpler. About the gas booster pump http://www.sdjingtuo.com is introduced here, I believe you will use the relevant knowledge in the actual work, if you have this need, welcome to buy.